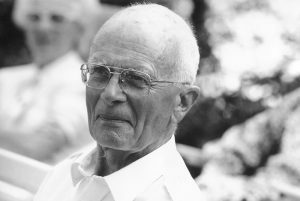 Henri-Marcel Gattefossé, chemist and son of René-Maurice, succeeded to his father at the head of the family business and ran the Gattefossé company from 1968 to 1987. His intellectual interests were embedded in chemistry, biology, healing and health. In the 1960’s, he connected with doctors and compounding pharmacists at Lyon’s hospital to understand how excipients could improve the delivery of certain active ingredients. 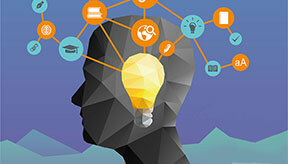 From this experience grew the belief that the challenges of improving healthcare for patients were better solved collegially through the exchange of knowledge, experience and ideas. 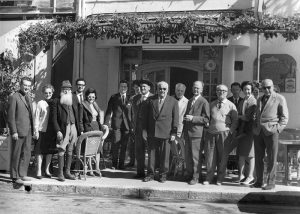 In 1966, he gathered together a small group of friends and associates – chemists, biologists, doctors, pharmacists and researchers from the pharmaceutical industry – in St Rémy de Provence and the Gattefossé’s annual scientific meeting Les Journées Galéniques of St Rémy de Provence began. Since 2008, it is organized by the Gattefossé Foundation, whose mission is to pursue the company Founders’ visions. As a pioneer of university-industry relationships, Henri-Marcel Gattefossé founded L’Académie des Alpilles in 1966 at the same time as the first Journées Galéniques. This organization aims at gathering all academic scientists, researchers and industrials who attended to these meetings and certify them with the honorific title of “Member” of l’Académie. So far, 693 people from 31 countries around the world have received this title in recognition to their participation to the development of scientific exchanges in galenical pharmacy. In 2016, Les Journées Galéniques celebrated their 50th anniversary. Throughout the years, various topics addressing the formulation challenges in pharmacy have been discussed with the continuous ambition to inspire scientific studies and industrial innovations related to the formulation of medicines. To mark this particular anniversary, the discussions focused on “Change, Perspectives & Partnerships » in galenical pharmacy in order to highlight both achievements of yesterday and challenges of tomorrow. Since 1966, les Journées Galéniques‘ proceedings have been published in the form of a Bulletin Technique. 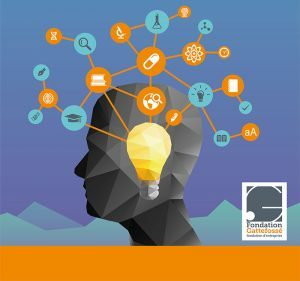 The integrality of these 50 Bulletins Techniques is now available on our website!